Chicago! 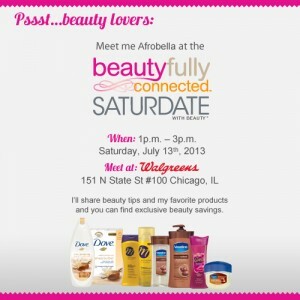 Come And Get Beautifully Connected With Me at Walgreens! Finally the weather is righteous, people are out in the streets in shorts and skirts and cute dresses again, and flowers are blooming all over beautiful Chicago. What’s better than summertime Chi? Nothing! Summer is finally here, and I’d love to usher in the season by introducing you to some of my favorite beauty finds…. 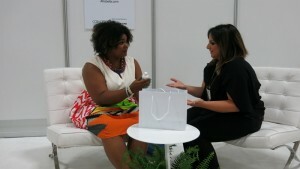 Relax Relate Release With Me and Stylemom at Our Blogalicious Oasis! Chicago! 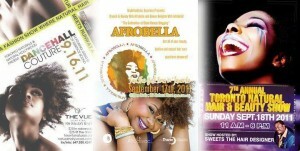 Get Ready to Love Your Hair With Natural Care! Saturday Will Be A Fine Day of Beauty!